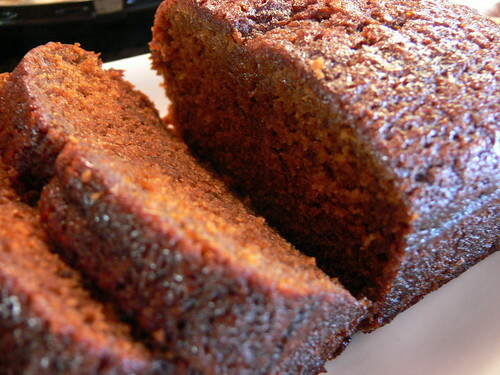 Sierra Leone fresh ginger cake recipe is a super gingery cake recipe that is easy to make from scratch. Sierra Leone ginger is locally grown in villages and sold at local markets throughout the African country. Grease and flour two bread loaf pans. Preheat oven to 350 degrees F. In large bowl hand mix flour, baking powder, ground ginger, cinnamon and salt. In another large bowl, cream butter and sugars until light and fluffy. Mix in eggs, grated ginger root and vanilla into the butter mixture. Then add milk, mix in the flour mixture until incorporated. Pour batter into prepared pan. Bake 45 to 50 minutes, or until a toothpick inserted into the center of the cake comes out clean. Let cool in pan for 10 minutes, and then turn out onto a serving plate. Dust lightly with confectioners' sugar and ground ginger before serving if desired.